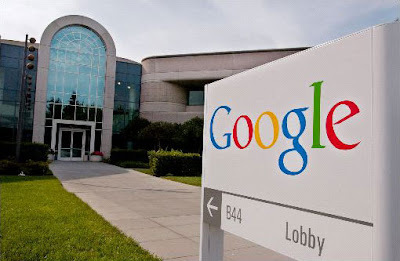 13 Above: Google In Trouble !! Google is not only publishing headlines, but making them, for all the wrong reasons. The most powerful search engine on the World Wide Web is being asked to pay 49 million euros ($76 million) in damages to Belgian newspapers for publishing and storing their content without requesting permission. 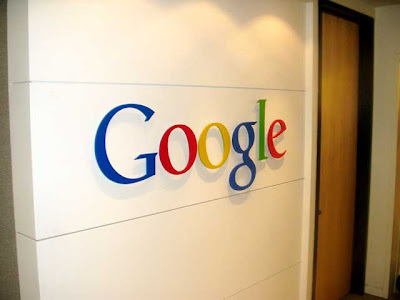 In 2007 Google lost a lawsuit filed by a conglomerate of Belgian newspapers and it had to remove their news articles published on Google News and saved them in its search engine cache without the copyright holders’ approval. The group representing the media conglomerate, Copiepresse, said it had summoned Google to appear before a Brussels court in September to decide on the claim. The newspaper copyright group called on the search engine to pay a provisional 4 million euros ($6 million). Google, which has challenged that ruling, said that it had not received the new Copiepresse legal summons yet and still awaits the outcome of its appeal. This is not the first time Google is accused of copyright infringement. In 2005 Agence France Presse demanded it removed all its headlines, intros and pictures from Google News and pay $17.5 million in damages. A year later, Google signed a licensing deal with the Associated Press but denied doing so to avoid yet another lawsuit. “Service providers immediately try to reject any relationship with Google, but I think can benefit a lot from it,” Faber said.